Titan Poker doing its best Santa impression this month by giving its players a host of festive treats courtesy of a new Advent calendar style series. The Holiday Poker Promotion will run every day throughout December with freerolls, bonuses, refunds, free tournament entries and discounts on offer. There's a 25% reload bonus up to $50 to be had today. Now's a great time for new players to take to the Titan Poker tables as newcomers are eligible to participate in three Beginners SNG Freeroll tournaments every hour, giving them a great opportunity to build up their bankrolls at absolutely no risk. Up to 50% extra Titan Poker Points for players taking part at the site's SNG Turbo games. There's are festive goodies for existing Titan Poker players too. Players that invite their friends to join them at the Titan tables during the month of December will receive up to $500 in instant cash for every qualified friend. Full qualification details are available at the Refer a Friend promotion page. 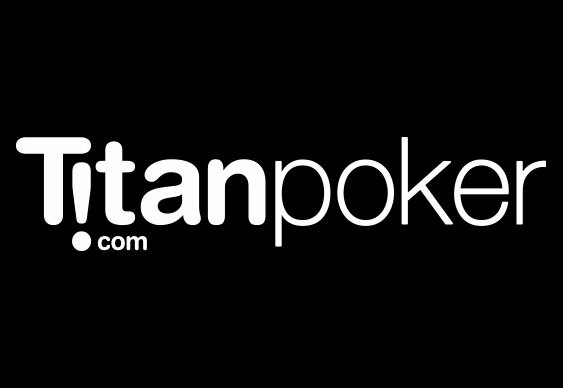 Sign up at TitanPoker.com and enjoy a 200% bonus up to $2,000 and four free tickets to $2,500 freerolls.